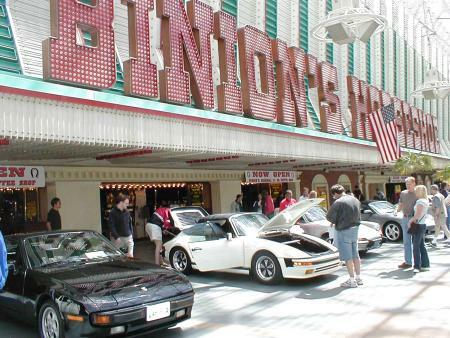 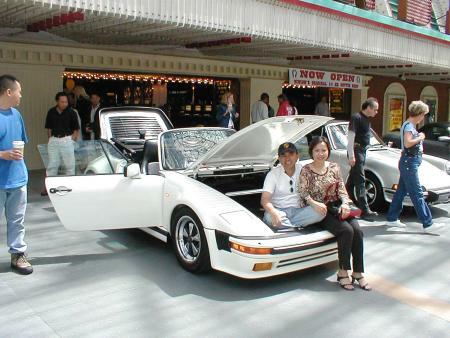 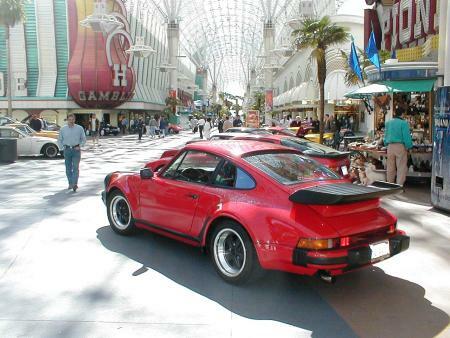 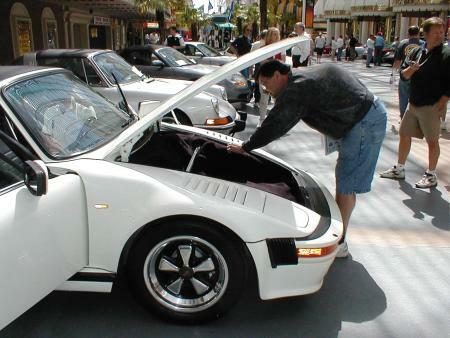 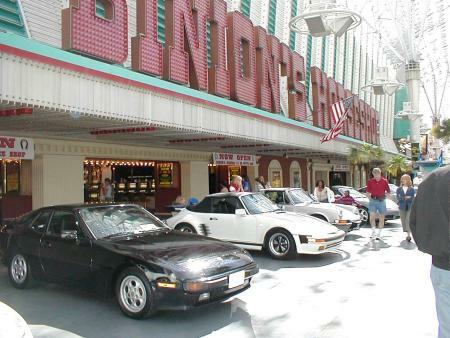 This was the third annual Las Vegas Region Porsche Club of America Concours Event on the mall at the Fremont Street Experience in downtown Las Vegas. 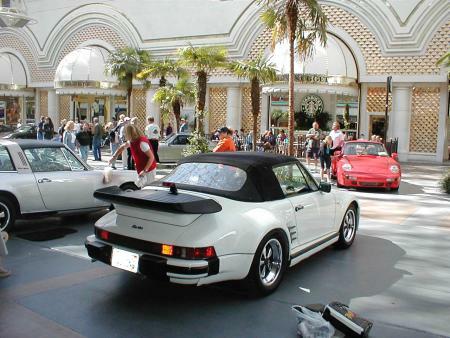 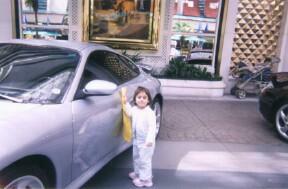 A large number of cars were on display, and a fine time was had by all. 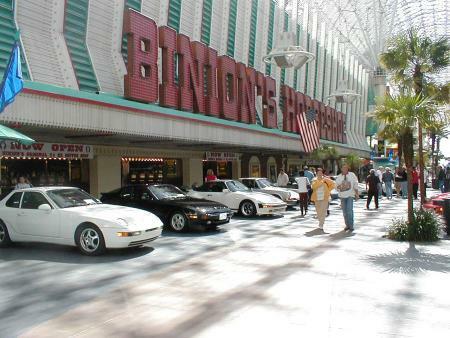 Thanks to Bev Giffin for the photos.